If you are not familiar with how a workforce managed solution works it may seem initially daunting. This section is designed to cut through any jargon or confusion by answering some frequently asked questions in a straight-forward way. 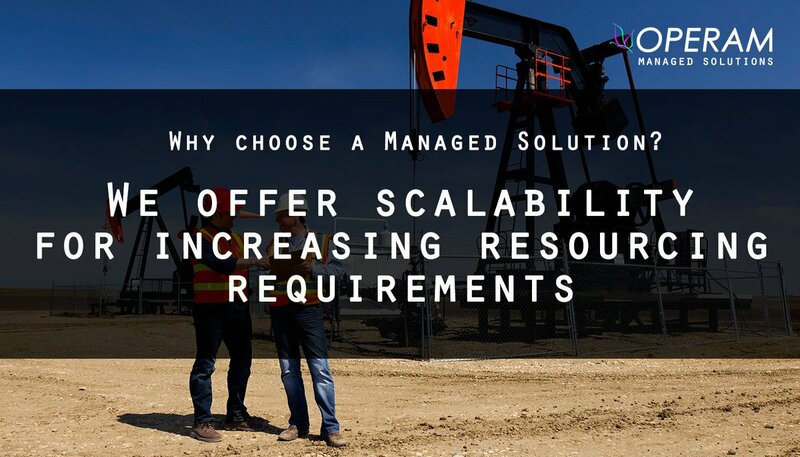 Question 1: I find it difficult to understand what a Managed Solution is, along with all the associated jargon. Please can you help clarify? Internet enabled technology, used by businesses to procure staffing services, managing the supply chain interaction, invoicing, compliance, risk and efficiency. This provides greater visibility of your recruitment activity. Usually utilised to manage the recruitment activity surrounding Contingent/Temporary workers. This is the approved supply chain, in this case in relation to recruitment – often focused upon skill supply and geographical capability. An outsourced company (e.g. OPERAM) that optimises and facilities the temporary staffing recruitment process, empowered by technology (ATS and/or VMS). 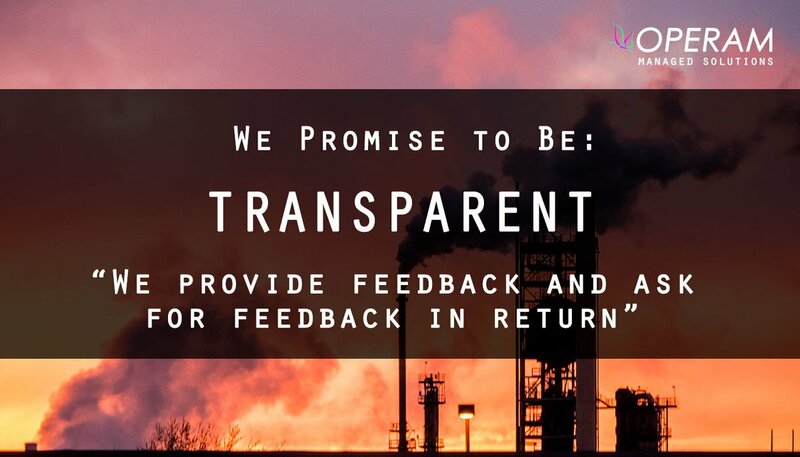 Results in improved quality, reduced total cost and reduces the time-to-hire. An outsourced agency (e.g. 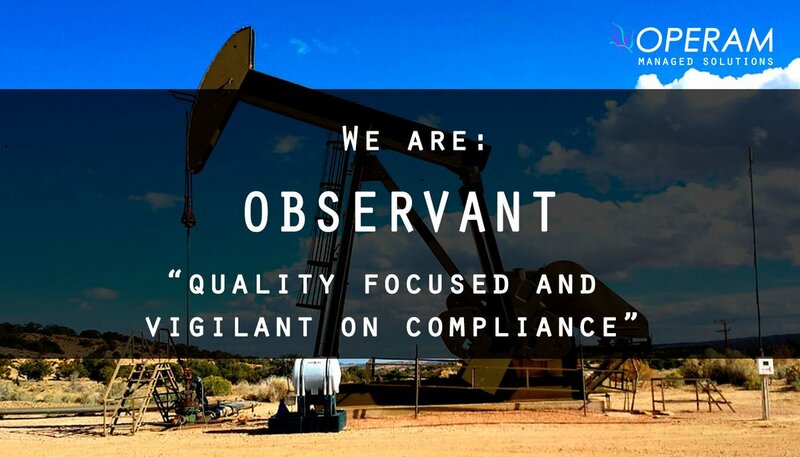 OPERAM) that manages the permanent staffing recruitment process, working with technology (ATS) and various social media tools, to deliver value throughout the process. This is where an MSP or RPO partner manages your recruitment, and fills the majority of the vacancies, whilst releasing to an agreed supply chain of 2nd tier suppliers, as required to meet the recruitment needs or to satisfy pre-agreed Service Level Agreements. This is where the MSP or RPO partner manages your recruitment process, filling the roles via a managed supply chain, where the MSP itself does not fill these positions from its own recruitment teams. The agreed method of measuring service level agreement – it is effectively the quality and standards for the service. Question 2: Is it true that a Managed Solution is overly complicated and lacks flexibility? An overly complicated solution occurs when a provider and client design a service that is too complicated for day to day use. This can be avoided by involving the right staff in the planning stages, using technology that enhances rather than acts as a barrier, as well as through an ongoing onsite presence after implementation. 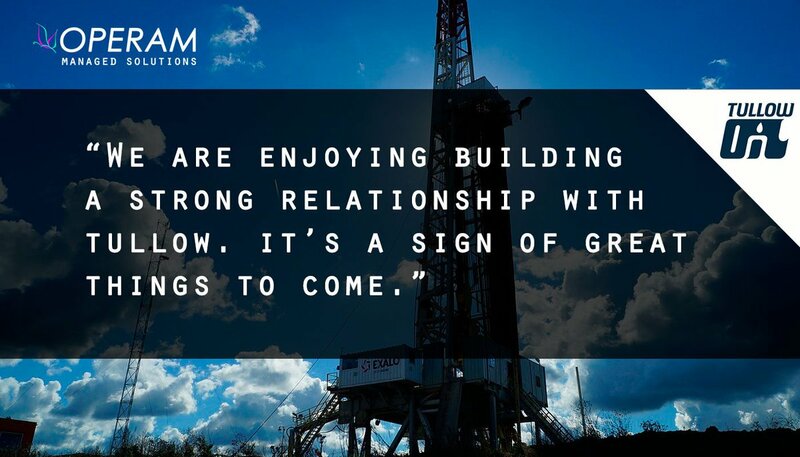 OPERAM will collaborate and advise you during the planning stages, help you choose the best suited technology, and will place someone on site to help with ongoing implementation. Our method makes the process simple and straight forward. Question 3: It seems that it’s all about technology and the ‘service’ becomes a black-hole with minimal human intervention, is this correct? No. For us the ATS or VMS technology is used to enable the process, ensure compliance and aid the users of the service – it should never be used to replace the human element. Our team use advanced analysis to recommend the best solution, helping to choose, implement and use the technology properly. 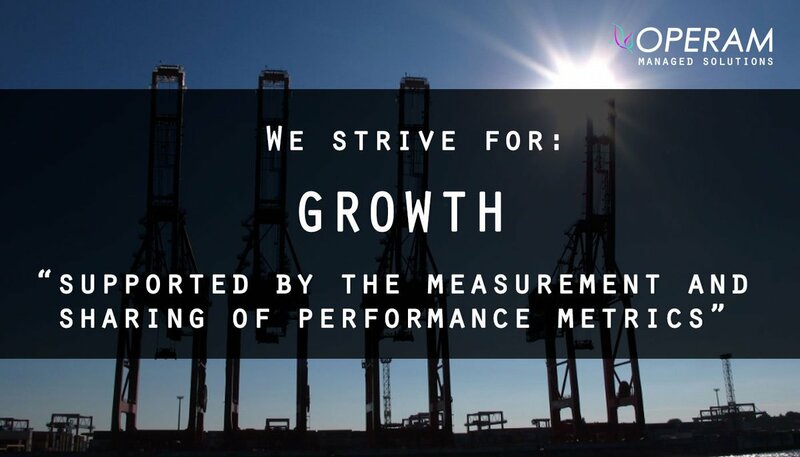 In addition, our onsite presence quickly solves any workforce issues, recommending improvements if your business changes or grows, for example. 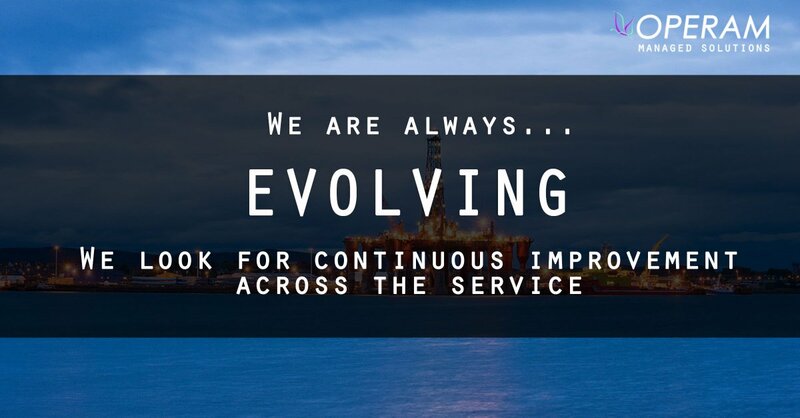 Our solutions team are there to guide you through the planning, overview your processes to make improvements, recommend technologies, tailor these technologies to your needs, and implement these effectively in your business monitoring results. Question 4: Is it correct that MSP or RPO providers position themselves to stop recruiters talking to hiring managers? No, however, sometimes it is appropriate to reduce the volume of activity for the hiring managers, but only when the dialogue does not add value. We design a service that ensures the free flow of conversations in a controlled and open way to speed up the recruitment process. Greater efficiency will ultimately save our clients time and money. It would be usual for the MSP to become the first point of contact, and for the MSP to manage the communication channels on behalf of the client. Question 5: Do MSPs and RPOs specialised in particular sectors in the same way that recruitment agencies do? In our opinion yes they should do. It’s important that your provider understands your sector, the market conditions, opportunities and challenges. Building up experience in a particular sector means they can give you the right advice to attract the best talent, and understand the processes and compliance involved in your sector. 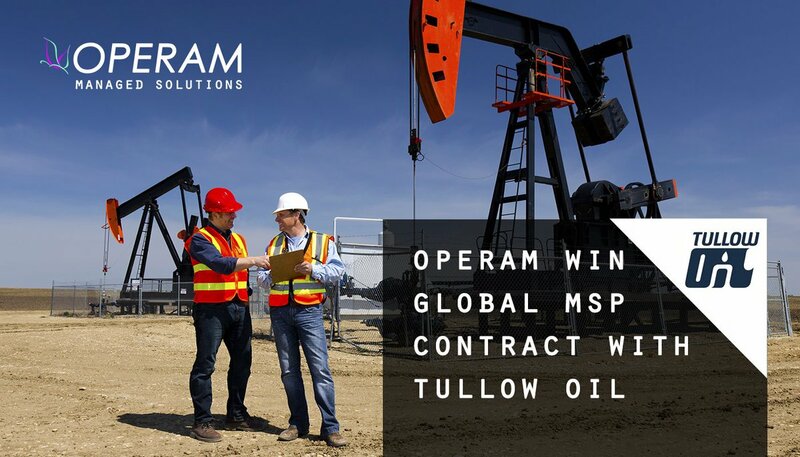 OPERAM works particularly within the Energy, Infrastructure and Manufacturing sectors. Question 6: It seems that the Managed Solutions Provider is focused on driving suppliers down to the lowest possible cost. Is this true? A solutions provider is focused on reducing costs for the clients, but is not focused on squeezing suppliers needlessly. 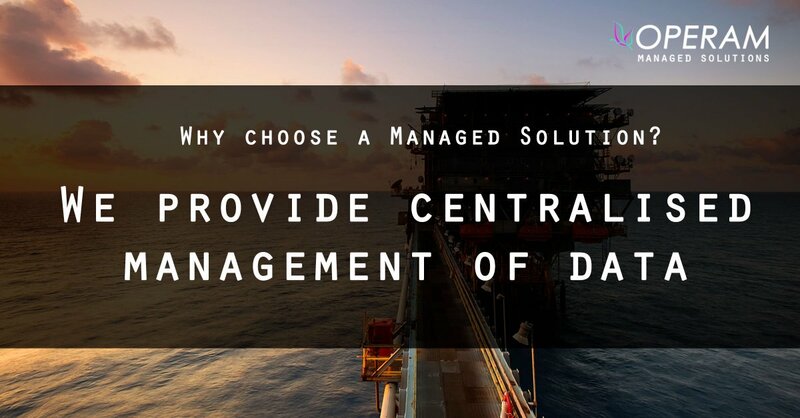 The benefits of using OPERAM is that we reduce costs by reducing inefficient processes sometimes caused by delays in payment and errors, or due to a general lack of data. We recommend that clients reward the best performing agencies with more business, and where applicable, give them exposure to all relevant vacancies. Yes, market driven rate rationalisation is inevitable but this is not a one way journey. The primary objective is to establish long-term mutually rewarding relationships at the optimum cost. Question 7: Can you provide in-country expertise globally? Yes. Every solution we provide is delivered locally in-country. They will also be designed to be compliant in terms of tax and labour laws. Support will be provided to the level required by the client, and this will vary from client to client and country to country. 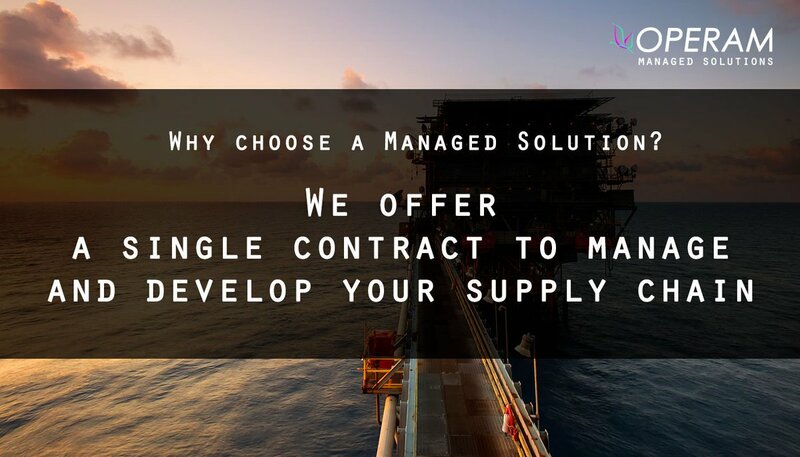 All key aspects are considered during the implementation phase and only committed to once all parties have signed offer the Service Configuration Document. Question 8: Is there a size or complexity of organisation that a Managed Solution is best suited to? Yes. There is a volume below which having a Managed Solution would make little to no sense in supporting. In the past we have seen client volumes decline, and both parties have agreed that the benefits no longer exist. 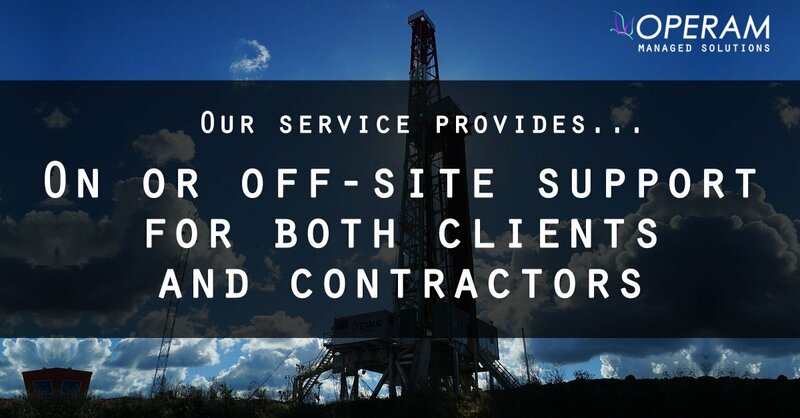 We would suggest that a solution can be delivered for a client who has 75+ contractors. Below this threshold it becomes more about compliance, quality or service or a desire to outsource non-core functions, than it is about saving costs. Question 9: How can we find out if the Managed Solutions service could benefit us? We offer a no-obligation to buy consultation service.